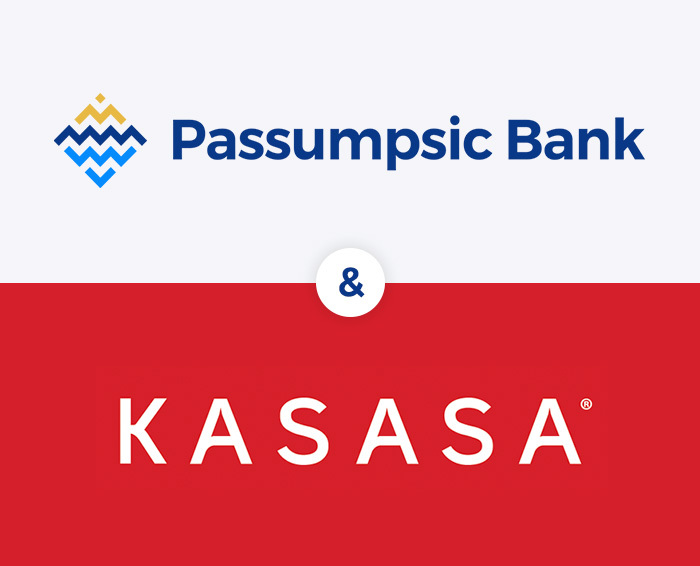 Kasasa is an award-winning financial technology and marketing services company that provides reward checking accounts. You'll never find Kasasa at a Megabank because Kasasa is more than free checking and monthly rewards. It’s a vote of confidence in your local community. So be proud, bank local, and get rewarded for it! *Annual Percentage Yield as of October 1, 2018 and can change at any time. ***ATM fees up to $4.99 per transaction incurred during the monthly qualification cycle (maximum reimbursement is $25.00 per monthly qualification cycle) when the qualifications are met each monthly qualification cycle. Plus, there are no additional qualifications to earn a higher Kasasa Saver rate. Just meeting for Kasasa Cash or Kasasa Cash Back qualifications and get a higher rate on your savings, too! Add Kasasa Saver – an automatic way to save! Have your rewards transferred into a free Kasasa Saver account – where you can earn up to a 1.00% APY* on balances up to $50,000, each qualification cycle that you qualify .25% APY* on balances over $50,000 or a .05% APY*, even if you don’t meet your qualifications for the month. Q. Is my Kasasa account always free? Yes. There’s never a monthly maintenance fee on any Kasasa account, even if you keep a really low balance. Also, there’s no minimum balance required to earn your rewards. Q. Monthly rewards and refunds on ATM withdrawal fees – how? Q. What happens it I don’t meet my qualifications? You won’t earn your rewards, but there’s no penalty fee – you still have a free checking account. And you can get right back to earning your rewards the very next qualifications cycle. Q. Why can’t I get Kasasa at a megabank? Because Kasasa is more than free checking and monthly rewards. It’s a vote of confidence in your local community. So be proud, bank local, and get rewarded for it!